Last Top 5, I told you about the best laptops for under $1000. Today, we are going to take a look at the Top 5 Best Desktops coming in at under $1000. And for the record, $999 is considered under $1000. Although this is a no-brand, the reviews and specs are just too good to not make the list. 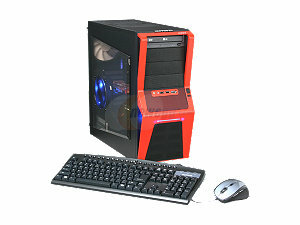 It comes with an AMD Phenom II clocked at 3.4Ghz, 4GB of DDR3 RAM, and a ATI Radeon HD5770. This machine is a great gaming rig coming in at a meager $799. 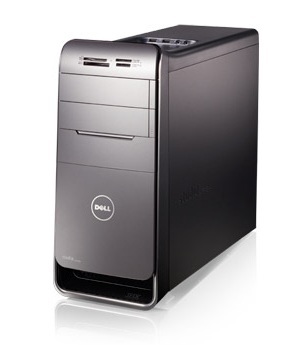 Although I am not a big fan of most Dell laptops, I think their desktops are terrific. I have one as my main Windows machine and it’s extremely reliable. The XPS 7100 has an AMD Phenom II X6, 6GB RAM, 1TB HD and a ATI Radeon HD 5450. It will set you back $850 MSRP, but I would throw in the Blu-ray player for a $100 to give yourself a terrific Desktop. If there is one company to look at for cheap computers with jaw dropping specs, Gateway is the company. Their reliability in the past has been shady, but since being acquired by Acer, this is improving (Who would have thought?). The name rolls off the tongue and so do the specs. 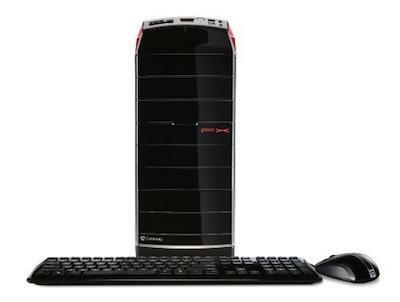 It comes with a Core i7 3.4Ghz, 8Gb of RAM, NVIDIA GeForce Gt440 with 1.5GB of VRAM and a 1TB hard drive. With a $999 street price, this is a good value. Anybody that knows me knows I am not a fan of HP as a company. They came in towards the top of my “Top 5 Worst Companies For Technical Support” and I expressed my disdain for their portables in yesterday’s Top 5 Laptops. With that being said, I could not ignore the HP Elite 570t. Its got terrific specs, a decent price and, believe it or not, a decent design. I have seen the inside of these Elite series and I have to say I am impressed. The 570t gives you a Core i7 3.8Ghz, 8Gb RAM, Radeon HD 5450, 1.5TB of Hard Drive space and Beats Audio. 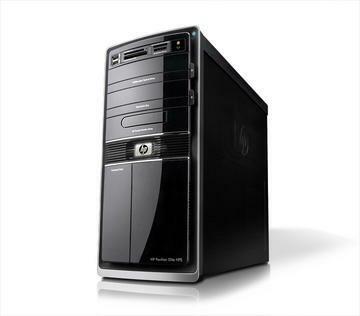 For $899, this is the only HP you will see me recommending any time soon. Believe it or not, the iMac is not the only terrific all-In-one on the market. 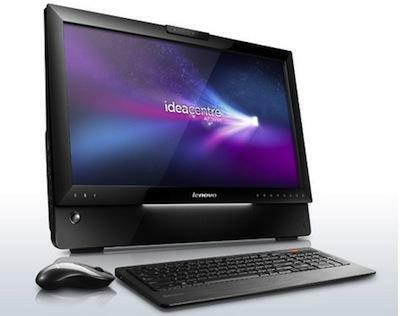 The IdeaCentre A700 is one of those terrific computers. With a 23″ LED backlit monitor, Core i5 2.53Ghz, Radeon HD 5470 and 500Gb of Hard Drive space, this puppy is fantastic. The A700 also has HDMI in and out, wireless keyboard and mouse and a webcam. This is a true turn-key operation and is a must have for any value seeker. Plus, Lenovo is an excellent company with great reliability. For $950, how could you go wrong? Now, lets get something straight: We all know you can go out and build your own for a better price. However, many consumers don’t want to go that route (If you do…). This list is based off value, specs and reliability of the company. Let me know down below how you feel about this list and what computers you think I have missed. For the truly frugal minded, stay tuned this week to TechnoBuffalo as we show you the best laptops and desktops coming in at under $500.